The team at Dickson Plumbing and Gas Fitting would love to renovate your home and transform your kitchen, bathroom or laundry into the latest modern living space that would make you feel proud. We offer free consultation and advice before you begin the design process to avoid costly mistakes and enrich the overall experience. Updating your bathroom can be very rewarding and it can be a straight forward operation if you plan ahead. Getting the right advice and guidance as to buying the correct plumbing fixtures and doing the set out will make the transformation go smoothly. 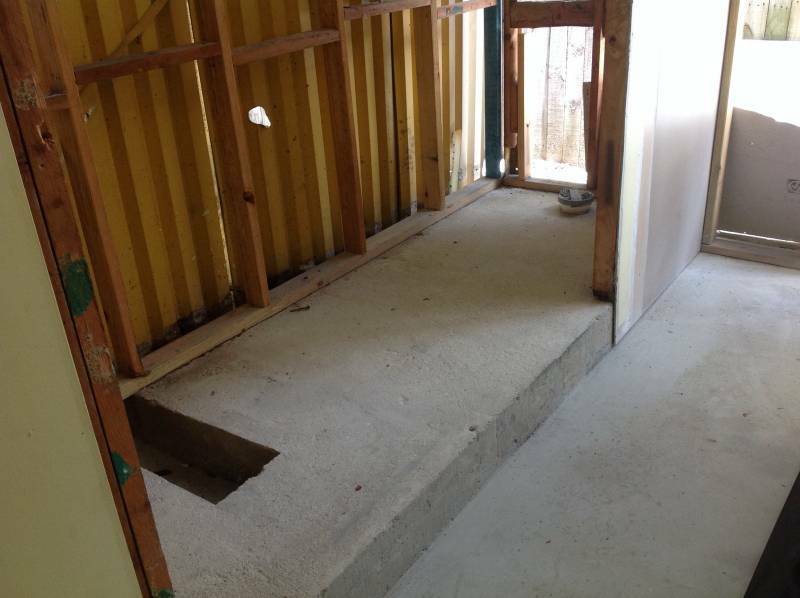 The Plumbers at Dickson Plumbing regularly work on Bathroom Renovations, so we have the experience to make it easy for you. Replacing a Kitchen is done in two stages, before the the old cupboards are removed we come in for a short time to disconnect the services,once the new kitchen has been install we do a Re-connect . 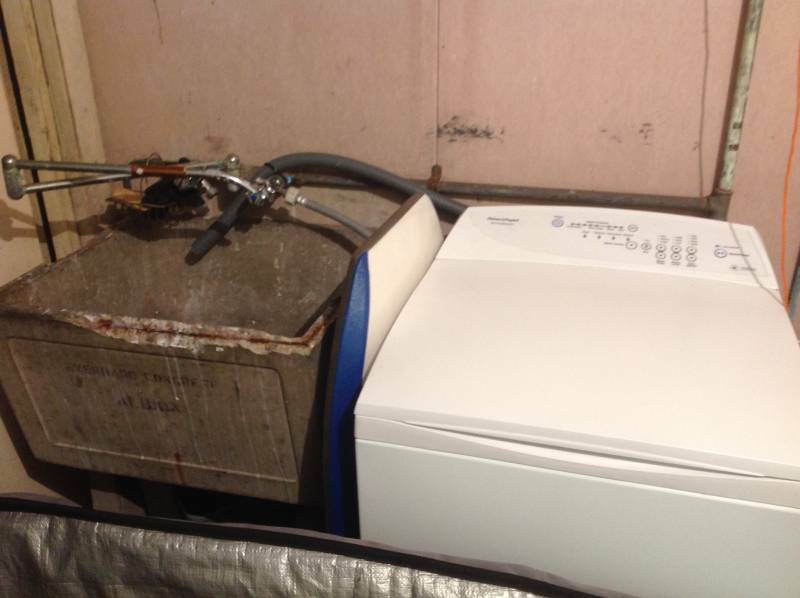 In steps for your bathroom or laundry we would begin by removing all your current PC items (toilet/tapware/basins, etc), reposition pipework, if needed and prepare the new canvas for the upgrade to commence. Once the tiling has been completed we then install all new upgraded PC items to complete the transformation of your new space. 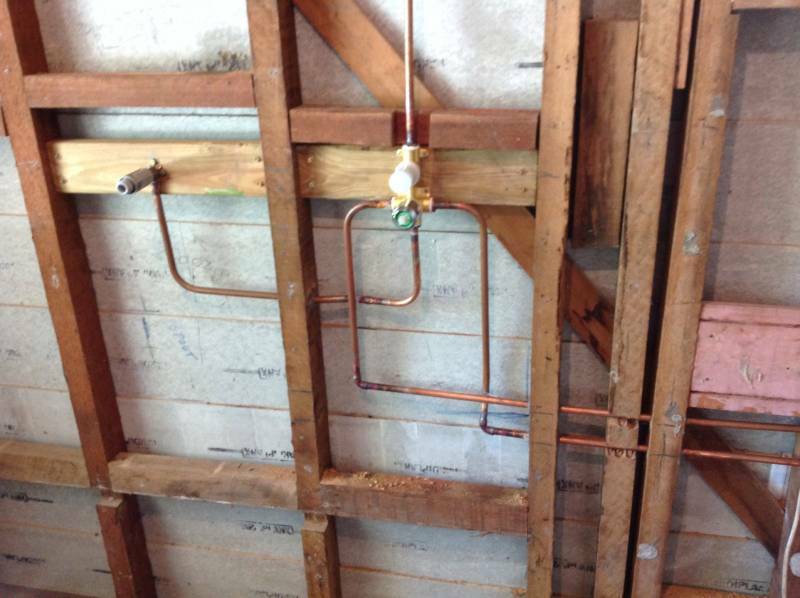 Dickson Plumbing and Gas Fitting are fully qualified and experienced tradesmen with a vast range of skill sets. 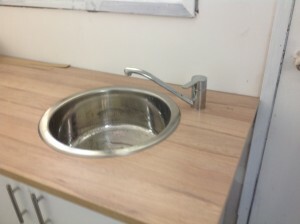 This combination of skills ensures that all Taps and fixtures are fitted off without any issues. Preparation is the key and it important to get it right also in a timely manner and with attention to detail. 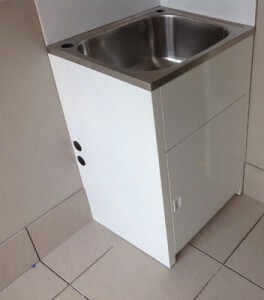 Renovating you Laundry can be one of the smaller jobs to renovate. We take pride in our work and find renovations a pleasurable experience. Like you, we love seeing your vision unfold before our eyes. 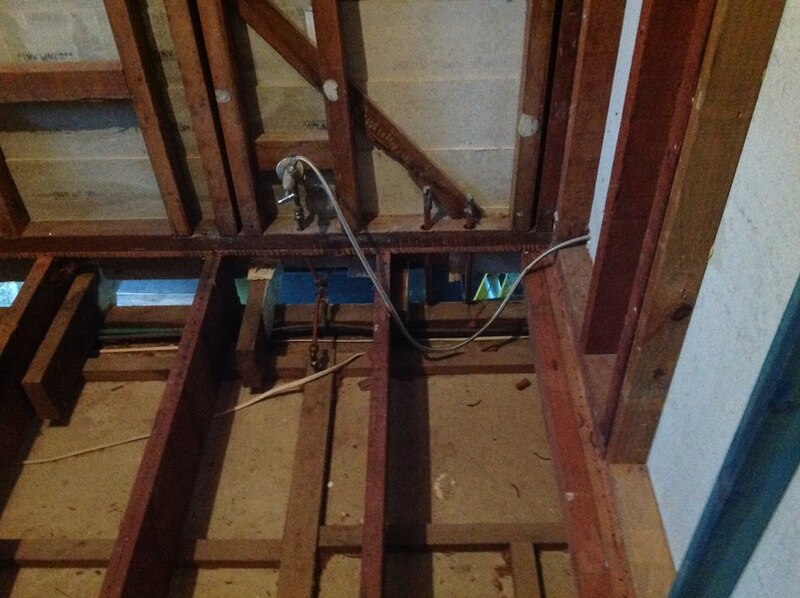 Finding an experienced plumber with home renovation knowledge can sometimes be difficult. 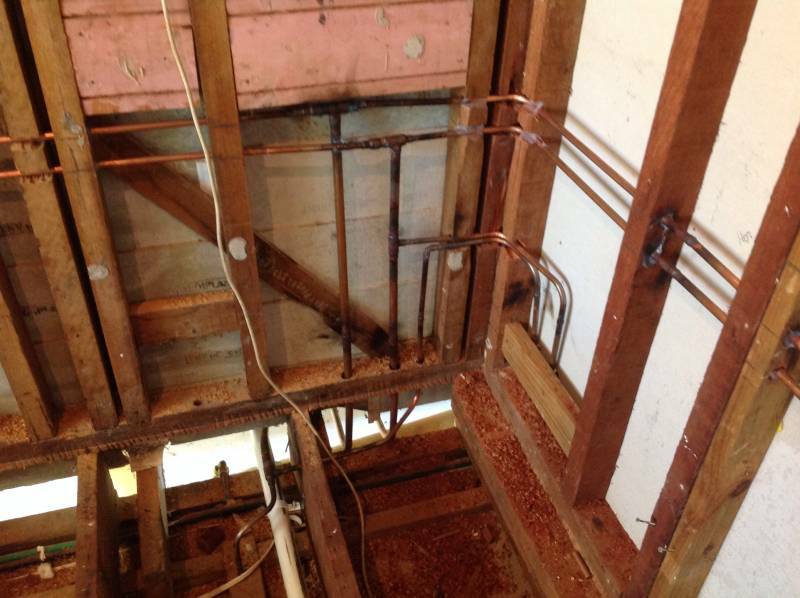 Dickson Plumbing and Gas offer licensed and insured services for your project.